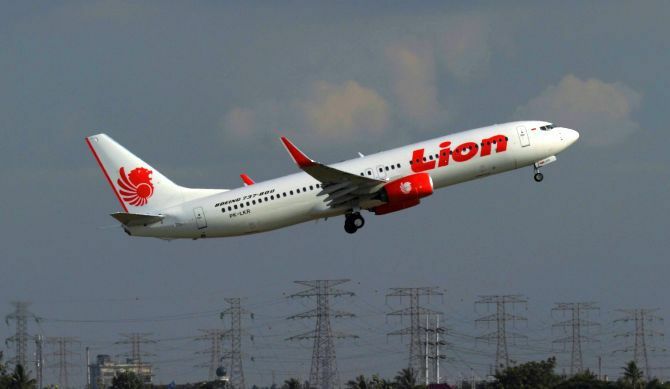 JAKARTA –One black box from a crashed Lion Air jet has been recovered, the head of Indonesia's National Transportation Safety Committee said Thursday, which could be critical to establishing why the brand new plane fell out of the sky. "We found one of the black boxes," Soerjanto Tjahjono told AFP. The devices record information about the speed, altitude and direction of the plane as well as flight crew conversations. They could be a key piece of evidence in determining why the Boeing-737 MAX 8, which went into service just a few months ago, plunged into the Java Sea off Indonesia's northern coast on Monday, killing 189 people. Images from the crash site showed two divers swim to a support vessel and place an orange-coloured device into a plastic tub, which was then carried onto the boat. Despite their name, black boxes are typically bright orange.